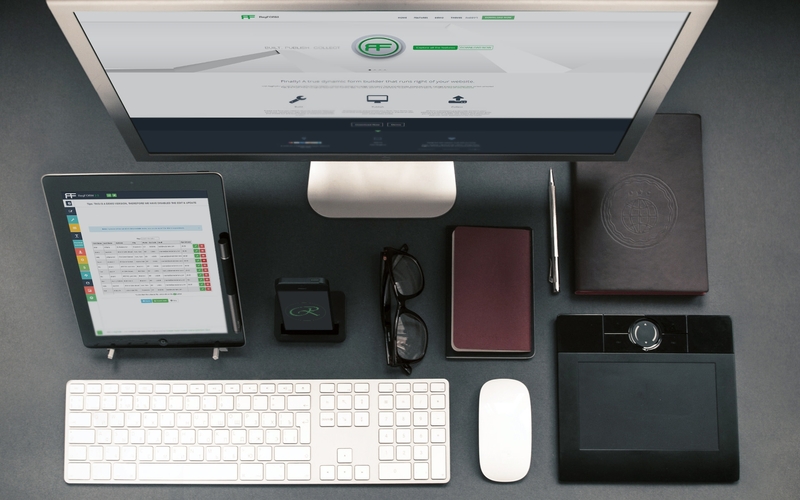 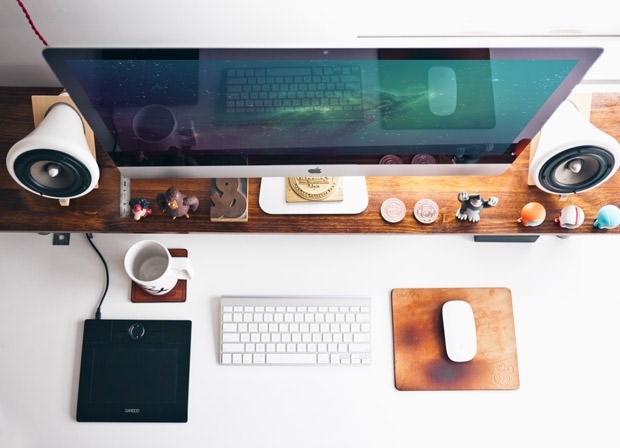 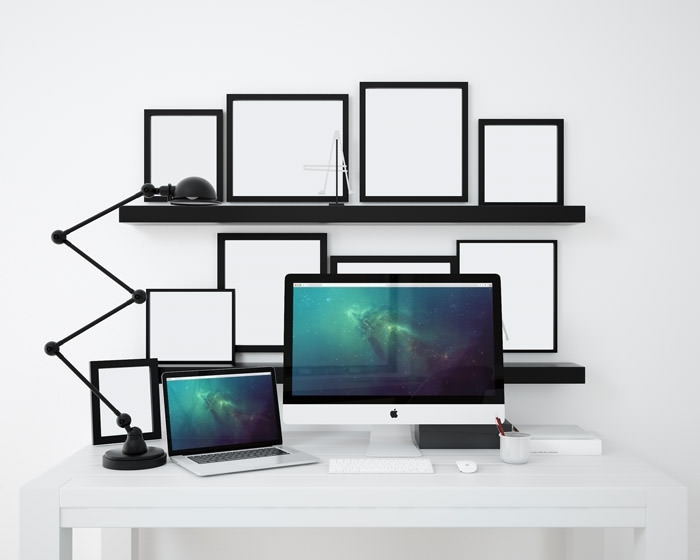 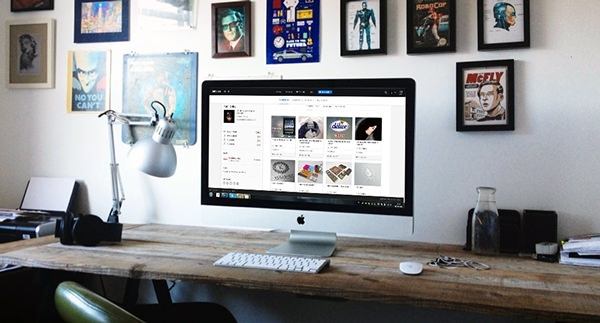 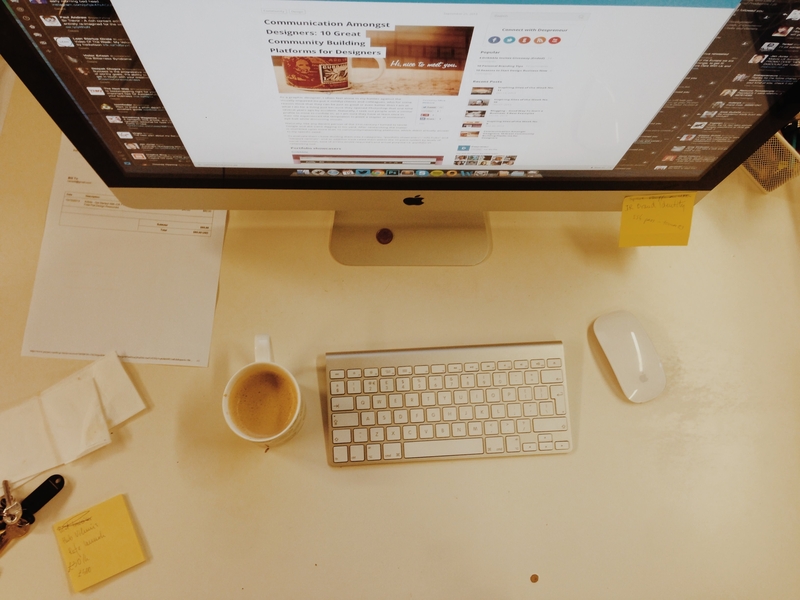 Workspace mockup PSDs are easily available on the Internet and despite the inclusion of tons of efficient features, most of them are PSD files free downloads available from various websites. 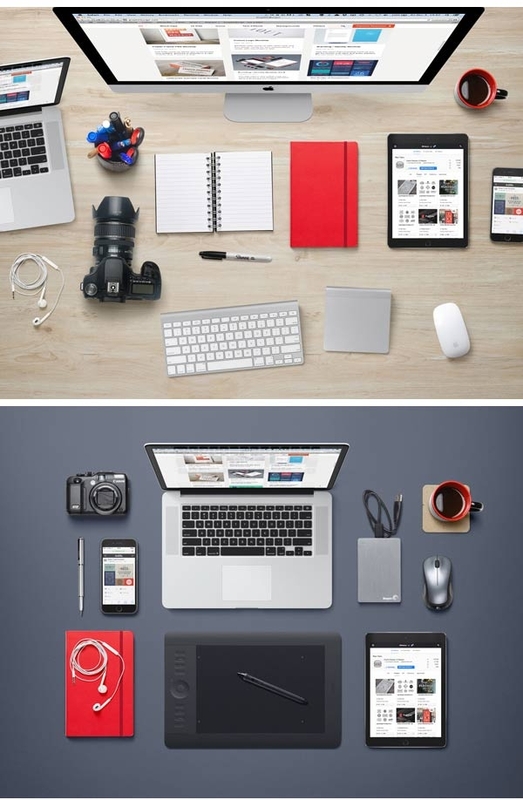 They are extremely helpful for you if you want to showcase your creative work in front of the clients. 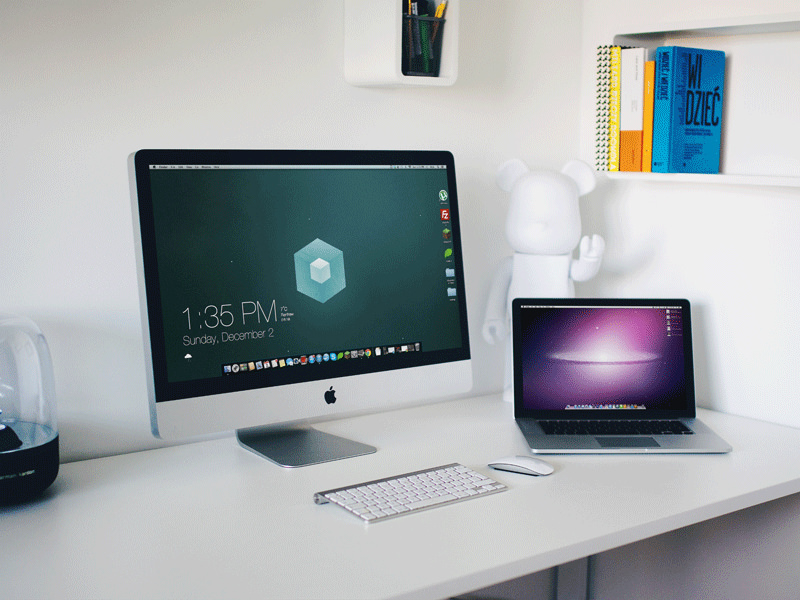 This allows you to save a lot of time since the files help you in the formation of the base work for the design. 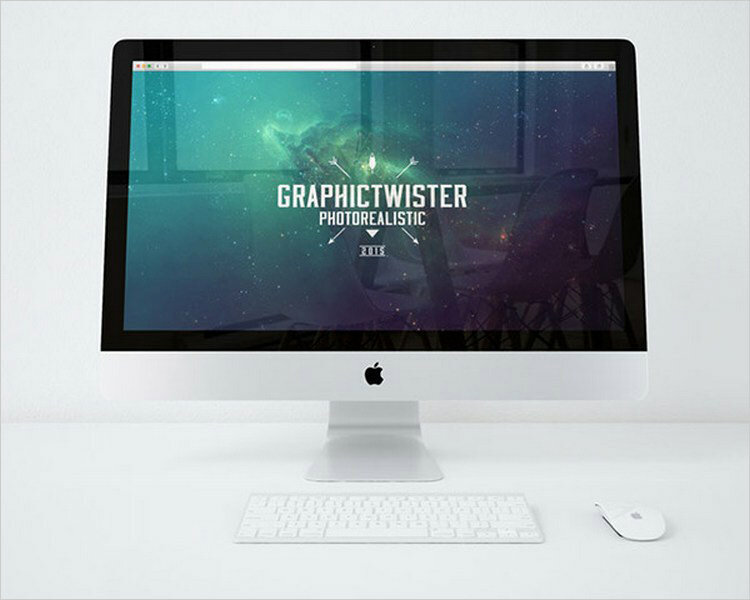 Every single one of the best mockups available for free download is editable and this gives you the freedom to easily change the colour of the workspace or the whole layout as per your discretion and the orders of the client. 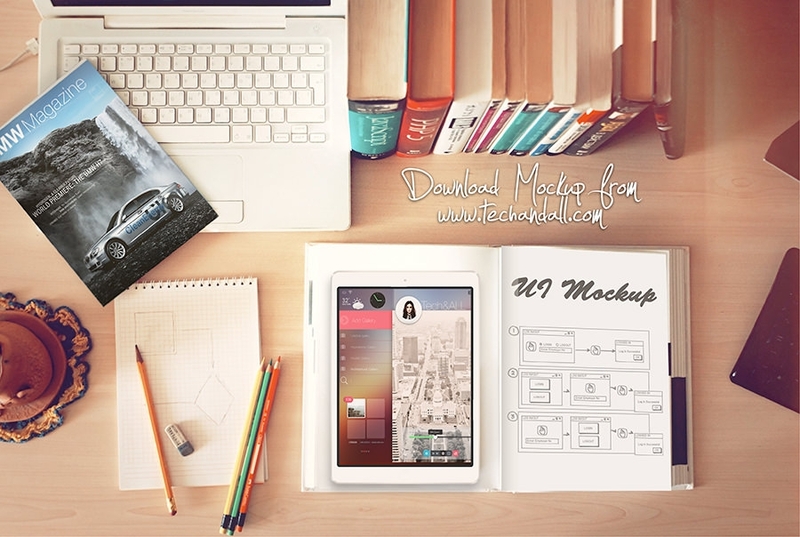 You should keep in mind that even if the mockup PSDs are free, you should at least browse the license offered by the developer of the mockup. 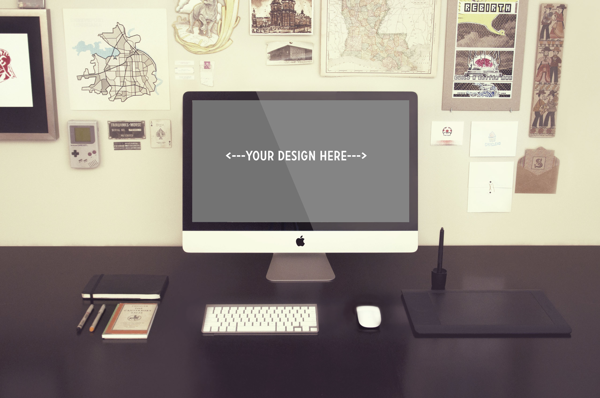 This is one of the easiest and most convenient methods to describe your work in a client presentation and the realistic backgrounds help provide them a good idea about what to expect when it comes to the final product for the workspace. 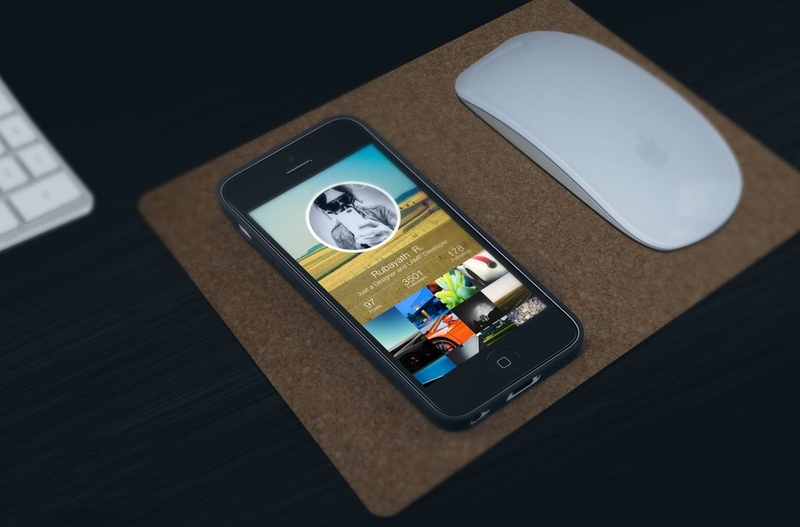 What to expect from workspace mockup PSDs? 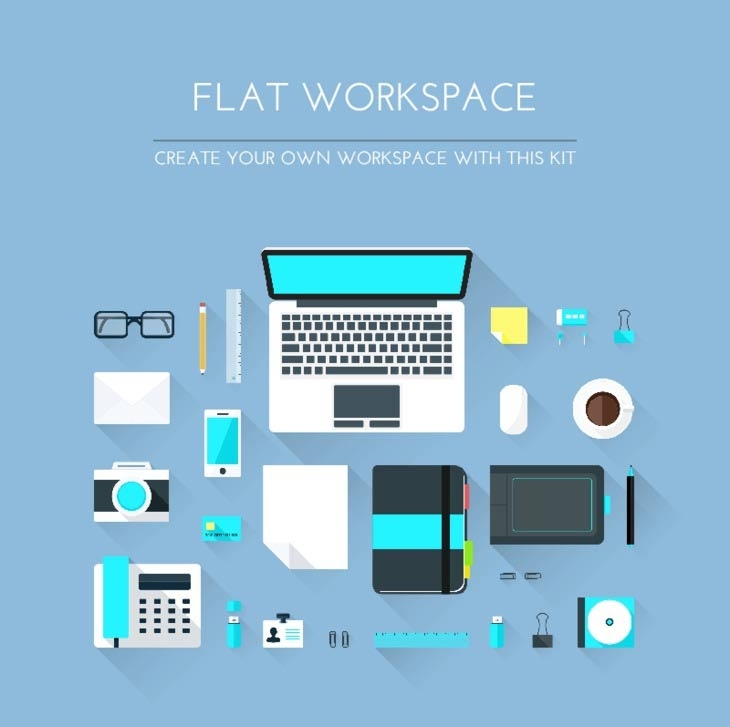 The different workspace mockup templates available contain versions of various gadgets used in the office workspace. 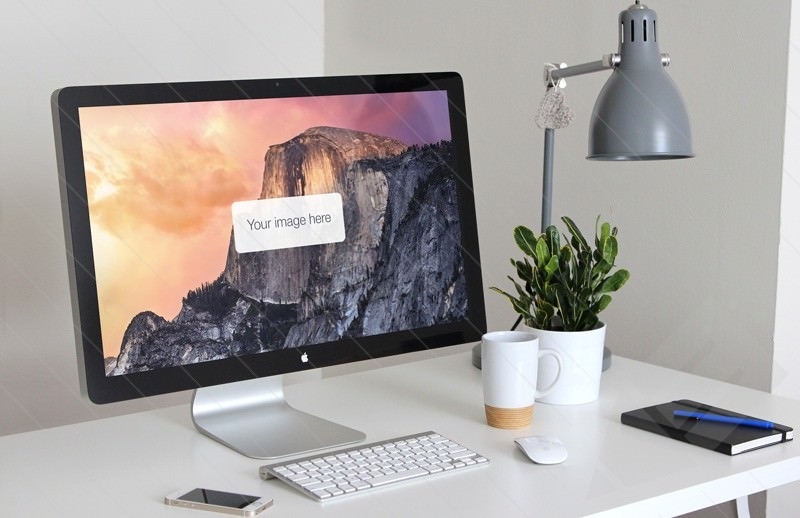 The screens of the mockups are fully editable PSD vector layers and all of them get displayed in the templates section in the form of linked and dynamic objects. 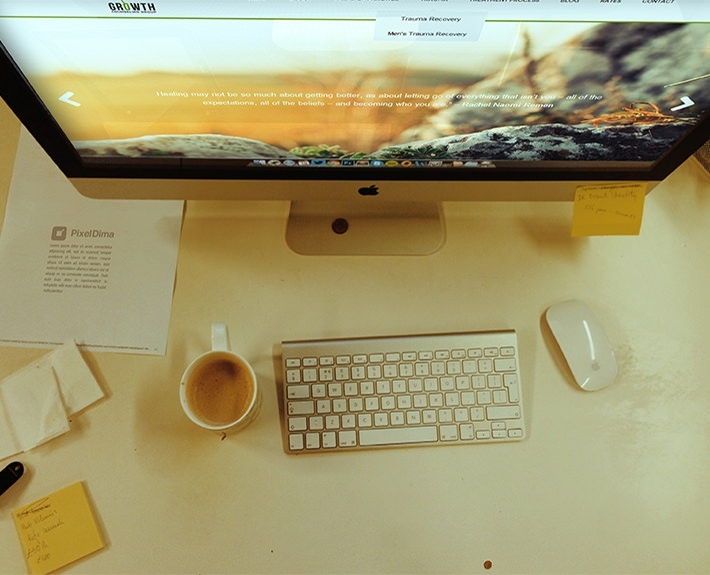 This is an amazing feature that gives you a great deal of control over the final appearance of the design.